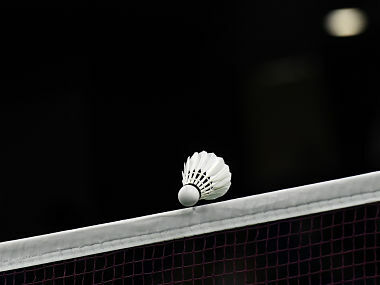 Malaysia's Tan Kim Her has stepped down from his post as India's doubles badminton coach, citing personal reasons. A handful of experienced foreign coaches are set to join the national camp in Hyderabad from next month, according to a report. Shetty and Rankireddy will be making their maiden appearance at the Commonwealth Games in Gold Coast. A golden opportunity for the young duo to show a glimpse of their ‘understanding’. 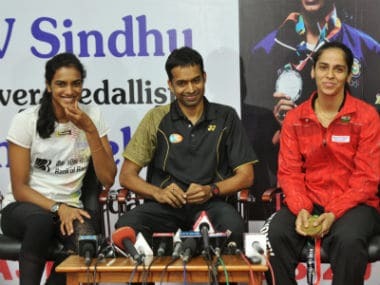 Rankireddy and Shetty have established themselves as one of the explosive pairs in world badminton after showing signs of improvement as tournaments pass by. World Champion Viktor Axelsen, who clears 6’ 4” in his socks, is one of the most bitter critics of the new service rule, asserting that it favours the shorter players at the expense of the six-footers. 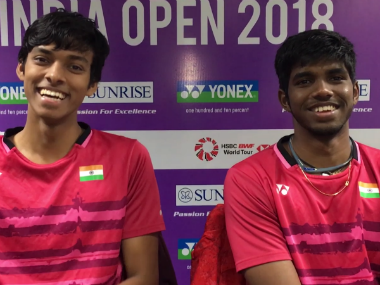 India's Sikki Reddy and Pranaav Jerry Chopra are eager to match up to the level of top-ranked pairs after reaching their maiden Superseries semi-final at the Japan Open Superseries. 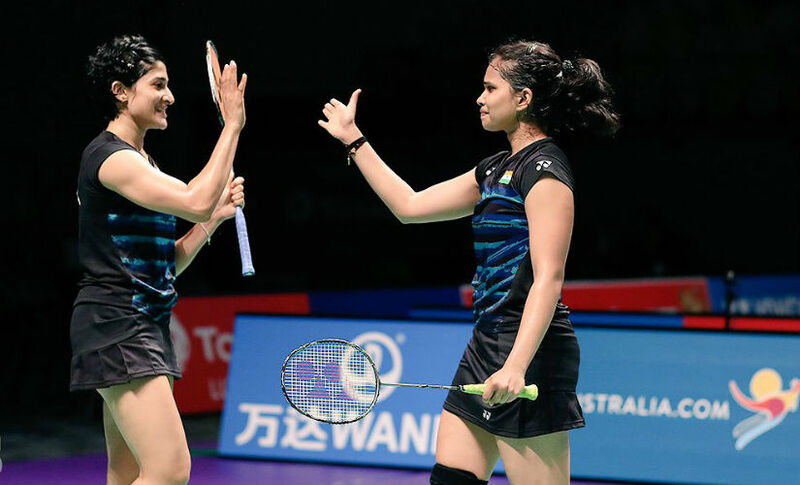 At the World Championships, Ashwini Ponnappa and Sikki Reddy look set to smash their way into the reckoning and take doubles badminton to the level where they will no longer be considered a dark horse but a genuine title contender. 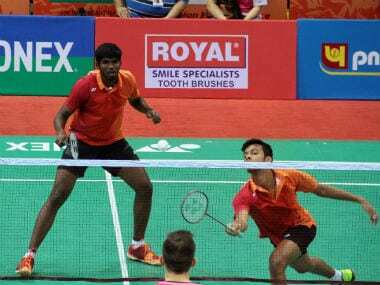 Manu Attri - Sumeeth Reddy are now the highest ranked Indian pair in men’s doubles and are one of the three teams that will represent the country in the World Badminton Championships (BWC) starting on 21 August in Glasgow. India's doubles coach Tan Kim Her believes that the doubles department has the confidence but must believe to show their worth at higher-level competitions.